Scott was born in Youngstown, OH and now lives in Lowelville. He loves sports and is not afraid to give you his take on sports news when he takes over Golden String Radio every Monday and Wednesday from 10-11AM. 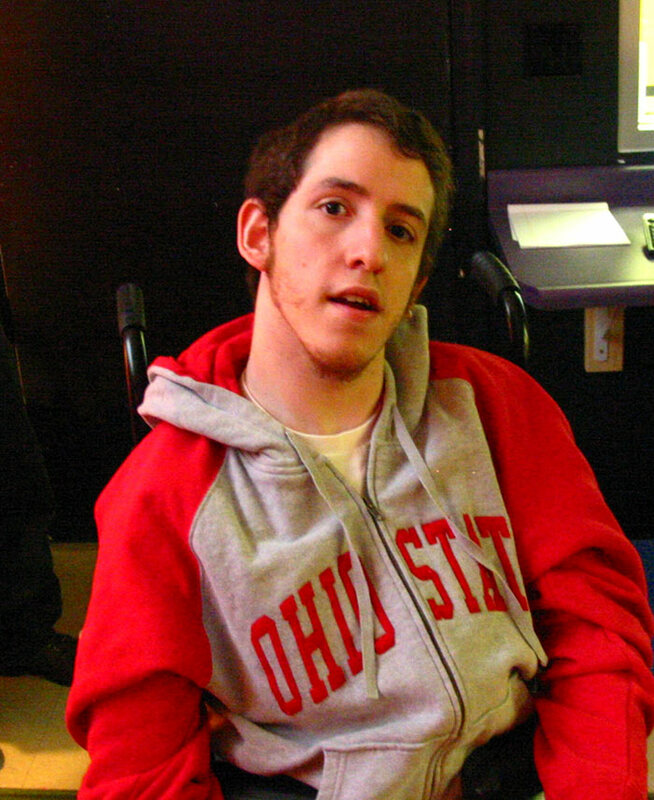 His favorite teams are the Cleveland Browns, Indians, Cavaliers and Ohio State Buckeyes. Scott loves movies and enjoys going to the theater and watching them in his home theater equally. He really likes to just kick back and relax with a beer. If his funds ever allow it, he would love to travel the world.